CompoTech are delighted to announce that they’re finalists in three categories of the JEC Innovation Awards 2019. No other applicant has received more than one nomination, so for us to be nominated for three separate awards is a fantastic tribute to the design and engineering skills of our team. We invite you to visit us at the JEC World exhibition, Paris- Nord Villepinte, in Hall 6, Stand E 57. We will be showcasing the award projects along with a range of advanced composite solutions, which demonstrate our unique manufacturing technology and applications knowledge. Aerospace category for our application with the composite aileron structure. The aileron structure, developed for AERO Vodochody AEROSPACE a.s L-39NG trainer jet, consists of span wise box section connected by a Robot Wound Fibre layer with one-step curing. Process is automated production with no sandwich core structure or secondary bonding. 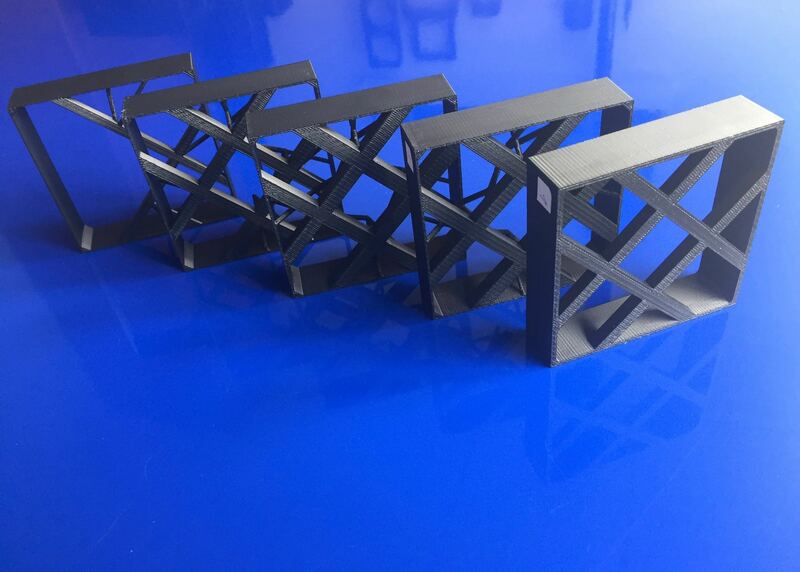 3D Printing category for our optimised 3D printed internal beam structure. The optimised 3D beam is designed for automation and machine dynamic structures. 3D printed internal structure is automatically optimised and tailored to improve the static and dynamic properties of CFRP beams. 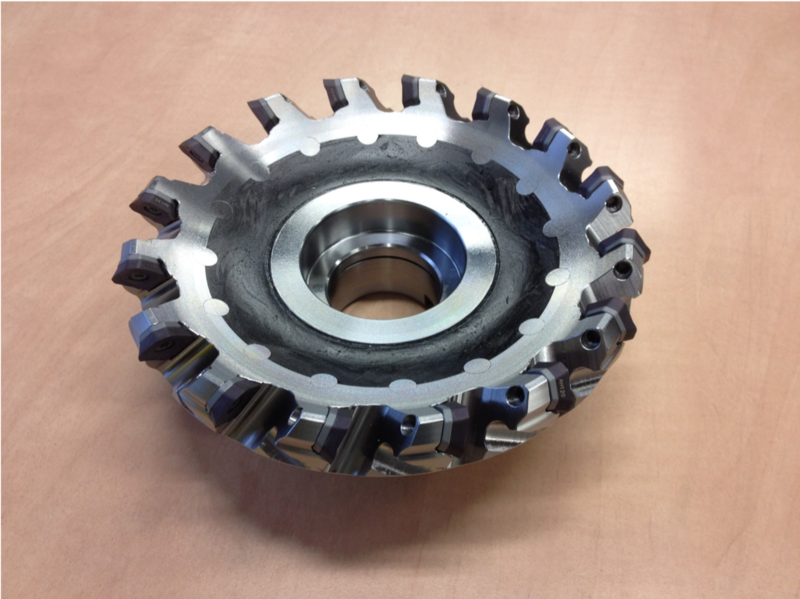 Industry & Equipment category with our milling tool and tool holder in composite material. Milling tools and tool holders from hybrid composite steel material have been developed with Hofmeister S.R.O. The result is reduced weight and increase the damping of the tool which increases the speed and accuracy of machining. We’re looking forward to the results from the final judging. The winners will be announced during the awards ceremony on 13th March.